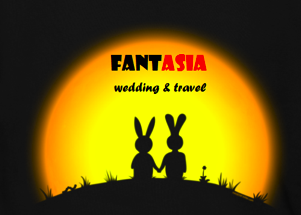 Fant-Asia Travel » Thailand Tours » Chiang Mai full day toursShow Me this Beautiful Picture! 8.30 am: Pickup at the Hotel and departure for Chiang mai Mae sa Elephant Camp, enjoy the elephants show . 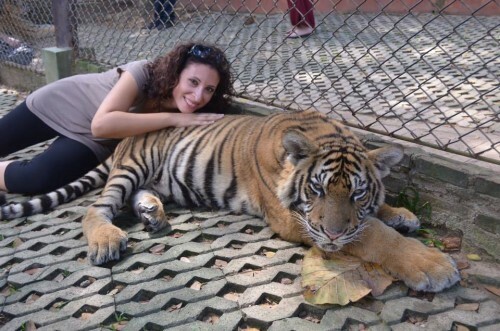 After this stop, the trip continues to an incredible park full of tigers (Tiger Kingdom) with lunch on the terrace overlooking the park, and on request, it is possible to enter and be photographed with the tigers. 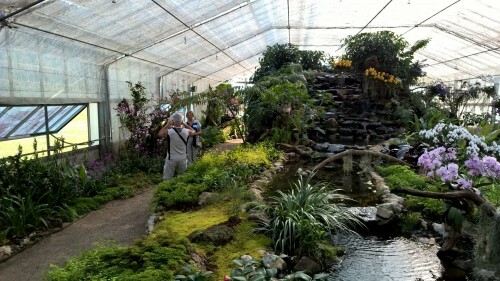 After lunch visit the Orchid and Butterfly farm. Departure to Wat Phrathat Doi Suthep. 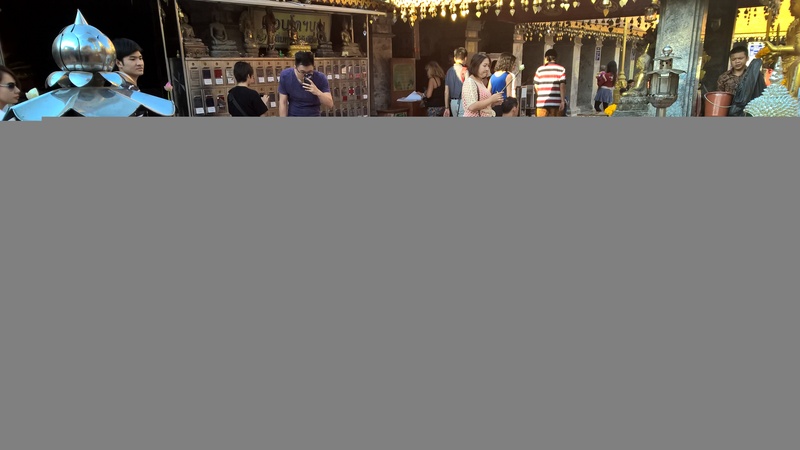 A guided tour of the temple on Mount Suthep, founded in 1386. From the temple terrace there is an incredible view of Chiang Mai city. This is a very important temple for Buddhists, as some remains of Buddha himself are preserved within the central pagoda. 4.00 pm: Visit the most famous Temples in the city. 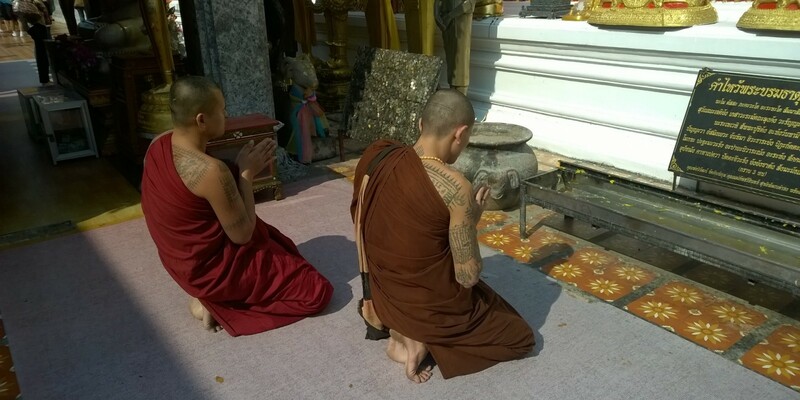 Wat Suan Dok and Phra Singh. Tour duration : Daily 08:30 am – 05:30 pm. Type of the trip : Private tour only . Minimum 2 pax. Special note : The elephant riding is not include in the program. It is an optional . You can pay your own at the elephant came • 30 minutes riding is 800 THB / one elephant. • 1hr. riding is 1,200 THB / one elephant. 1.20 hr. Elephant riding to Long neck village 3,000 THB/ one elephant. Published in Thailand Tours on 30 Mar 2014. 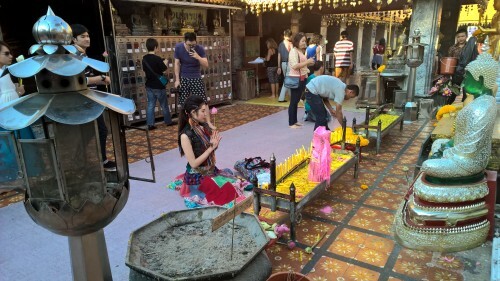 TAGS: Chiang Mai full day tours.